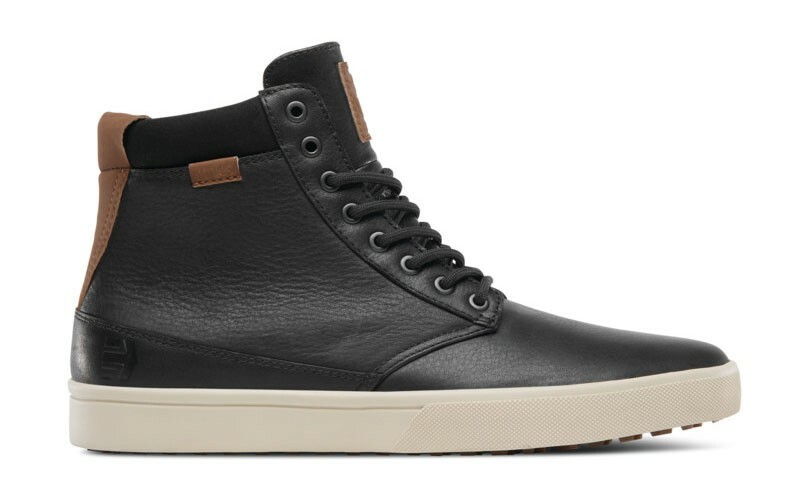 Etnies Jameson HTW black leather - this sneaker is a high-cut sneaker shoe with high-quality leather upper and a comfortable fit. 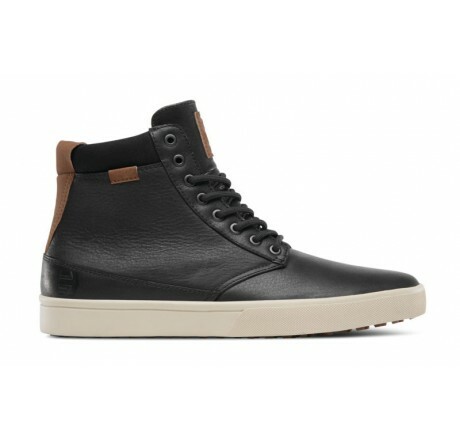 The new Jameson HTW is a high cutted and very modern sneaker shoe with high-quality leather upper material and fabric mesh fabric as lining material. Thanks to the strong profile on the sole, the shoe is also suitable in winter.